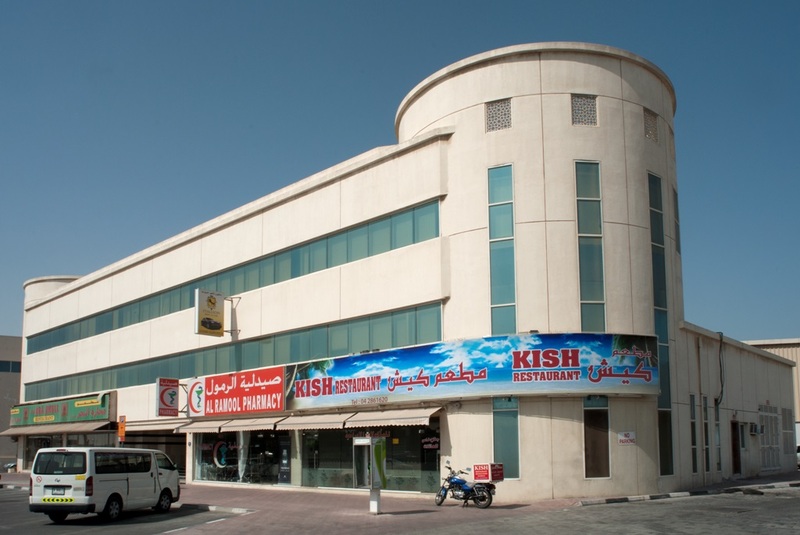 Al Khazan building is a Commercial Complex Conveniently located in Umm Ramool. This low rise building is only minutes away from the commercial districts of Deira with easy access to residential areas and shopping arcades. It is the most sought-after affordable Office and retail space in town. 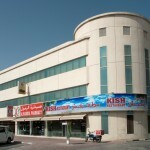 • 24 hour security • Central AC • Parking.